I have found four spiders like this one sitting on the walls and on the silling of my bedroom in the night time within three months. This one has been trapped by a spider trap. All the spiders were approximately 1.5 inches incuding legs. When I turned on the lights and approched them they were not afraid, just continued sitting where they were found. Firstly I thought they wrre Brown Recluses but it seems they are some another species. 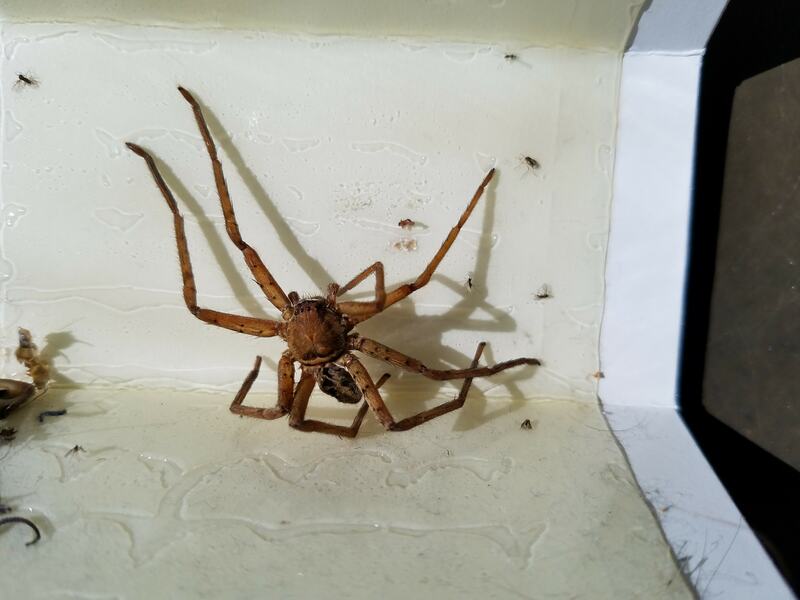 Please help me to recognise this spider. Thanks! I think it is a male of Kukulcania hibernalis (Southern House Spider).